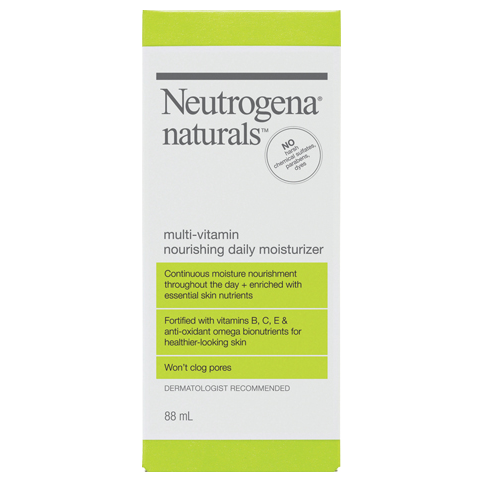 NEUTROGENA NATURALS® Multi-Vitamin Nourishing Daily Moisturizer provides continuous moisture nourishment throughout the day + enriched with essential skin nutrients. 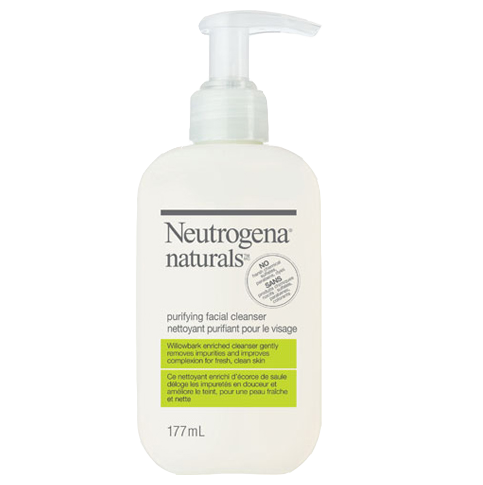 Fortified with vitamins B, C, E & anti-oxidant omega bionutrients for healthier-looking skin. I have been using this cream for about 2 years now and I really love this. Lately though I have not been able to find it in stores anymore. I have had a blotchy red face forever. When I decided makeup was not for me anymore blotchy skin was my new name. Then I discovered the Neutrogena Naturals with the multi vitamins. I am the worlds worst skeptic and thought it was just a gimmick but WOW this product has changed my face! I find myself looking into the mirror now and liking what I see because there is healthy skin looking back at me. Thank you for this wonderful new product! Love this product. 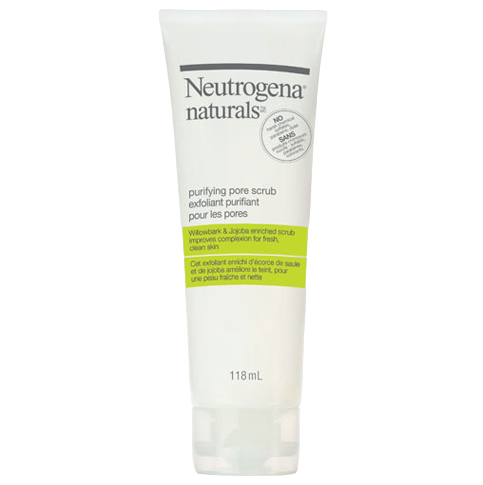 Moisturizes just the right amount and leaves a mat finish. It can be worn without makeup. I really like this product. I don't find it heavy and don't mind the scent. 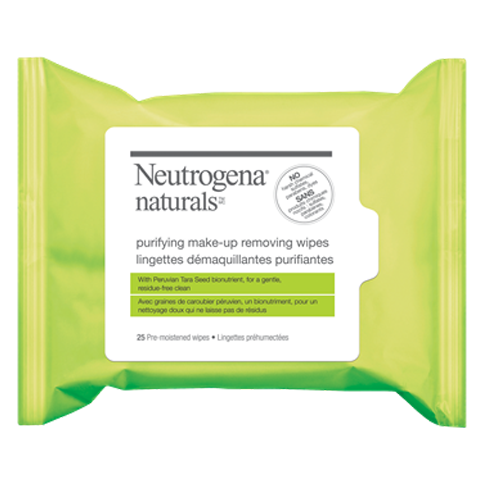 I've tried another brand that was natural and had a burning sensation and redness. This product does not do this and it actually moisturizes my skin instead of just sitting on top. 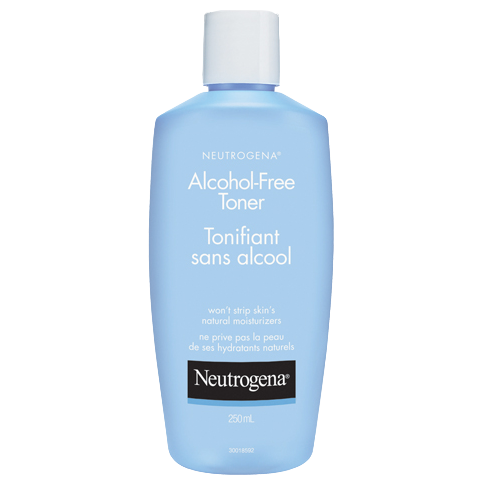 I use neutrogena products for long and I like it. But decided to try neutral line. I used this product for a very first time and my skin is burning and got red. Can't say is it an allergic reaction or not but have no wish to try it again. And agreed with others there is a perfume in. I bought this product to replace my regular cream, and I decided to try out the natural line. I was a little disappointed with the product as it didn't feel as light and fresh as my previous cream, so every time I apply it I really feel it is there. It also has a smell, which I find a little overwhelming, and as another person mentioned in her review, I thought natural meant no perfume additives. Unfortunately, this product isn't as 'natural' as I had hoped. Despite the claim on the box that the only non-natural ingredients were "essential to blend the product together and maintain effectiveness", they have added perfume. I fail to understand why a moisturizer needs to have added fragrance. If I wanted perfume, I'd buy perfume.